Starting a bullet journal has changed my life. It helps me stay organized and plan for a productive month. There was a time period in my life where I felt like I was just going through the motions of every single day. I would wake up, go to work, eat dinner, catch up on my television shows, and go to bed. I wasn’t working towards any of my goals because quite frankly I didn’t have a plan for a productive month! I would write down my goals once a month and I would feel amazing after, but weeks would go by and I still wasn’t achieving my goals. I wasn’t being productive until I formed a plan with my bullet journal. 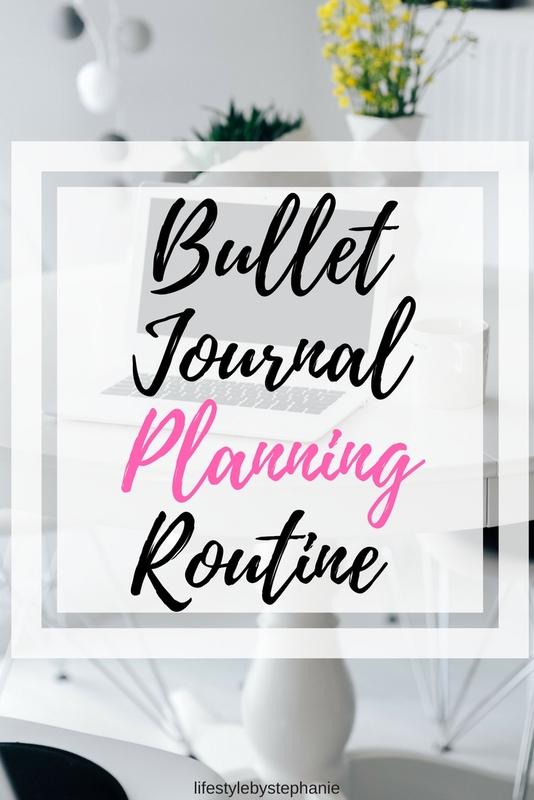 Keep reading to learn exactly what I did so that you can implement this planning routine in your bullet journal and achieve your goals as well! Do you have an important client meeting this month? Are you traveling? Write everything down so that you know what is going to be happening in the upcoming month ahead. Write down the important events in a calendar spread of your bullet journal. It’s a great way to see everything that you have going on in the month at a glance. For example, let’s say you are traveling to the beach. In your dream life, you would have a fit body. You would also have a cute bathing suit on and you would bring delicious snacks to munch on while you are on the beach. Let’s say you have an important client meeting this month. In your dream life, you speak confidently and you are well prepared for the meeting. You feel relaxed and you have an amazing meeting. I recommend writing this down. In my experience, writing it down make it more likely to happen, and it will help for the next step. I recommend creating a whole page in your bullet journal dedicated to your monthly visualization. For example, you want to have a fit body for the beach and feel confident. What is the goal? The goal is to go to the gym 3 times a week. You want to wear a cute bathing suit. What is the goal? The goal would be to save $30 for the new bathing suit. You want to speak confidently and be prepared for the meeting. The goal is to improve your presentation skills. The strategy behind this is breaking down your dream scenarios into feasible goals so that the dream scenarios can come to life! Write down these goals in your bullet journal. I recommend having a monthly goals page in your bullet journal so that you can look at your goals every single day. It will keep you inspired to achieve your goals. Do you have a habit tracker in your bullet journal? If so, let’s make it even more productive by adding the habits needed to achieve your goals. Take some time to sit down and think about what habits will set you up for success. So let’s say you want to go to the gym 3x a week. 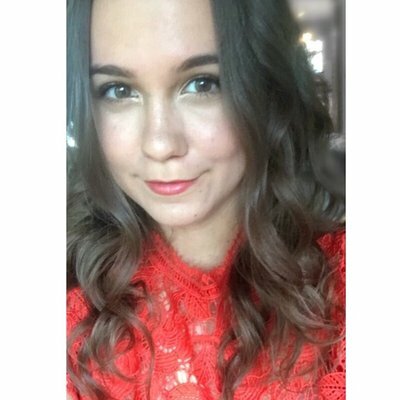 Write down the habit of listening to an inspirational fitness podcast every single day. This will motivate you to go to the gym. If you find yourself too tired to go to the gym, add the habit of drinking 6-8 glasses of water a day. Drinking water will keep you hydrated and energized for the gym. If you are looking to achieve the goal of improving your presentation skills, write down the habit of reading a book on presentation skills every single day. You can also write down the habit of practicing your presentation skills every single day. Record yourself once a day presenting for five minutes, and you will improve. 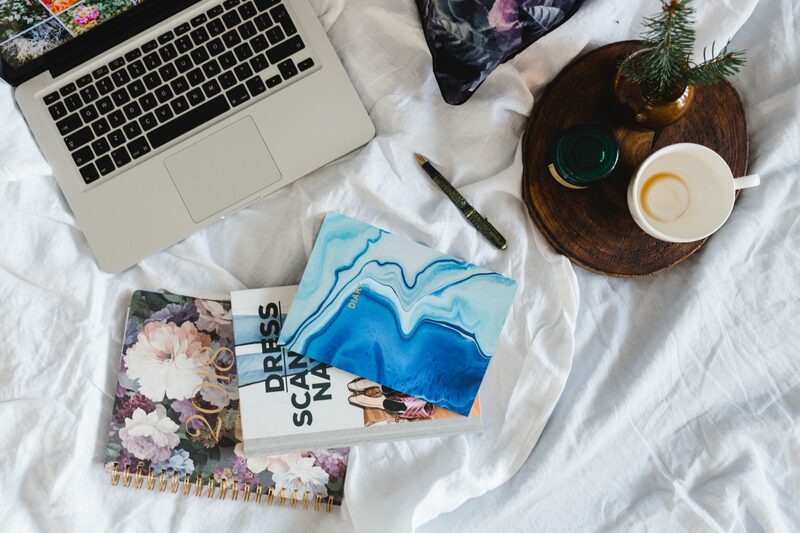 By taking a look at what you want to achieve during the month and breaking it down into smaller habits then you are more likely to achieve your goals. You will be working towards them every single day through these habits. The habit tracker in your bullet journal is a crucial tool for having your most productive month yet! What are your goals this month? Leave them in the comments below so we can discuss what habits you need in order to succeed! awesome post i’ll save it ! I like how you broke down HOW to plan !! This is great!! I need to plan a bit more before I just start writing in my BuJo! !